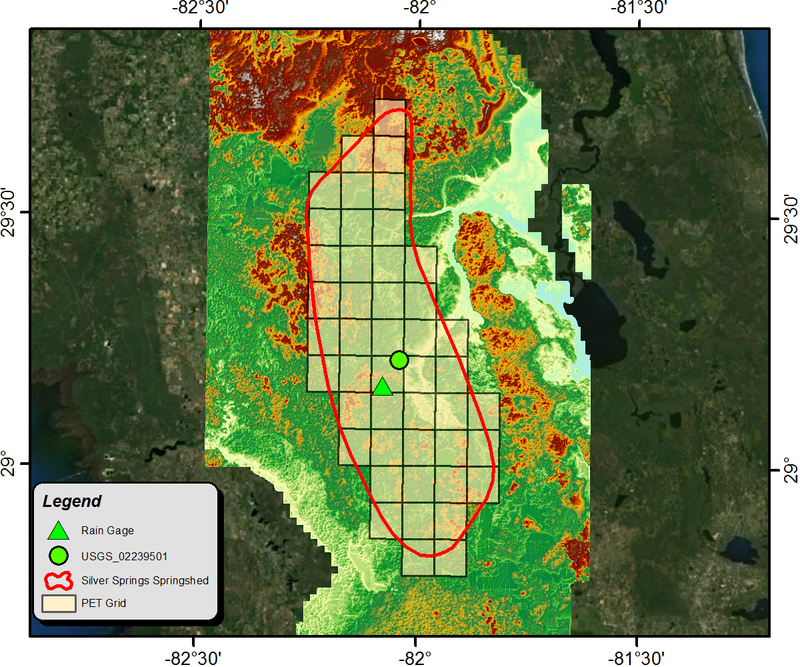 Climate and Hydrologic Analysis of Silver Springs, FL – Matthew V. Bilskie, Ph.D. The once popular vacation destination in north Central Florida has experienced a decline in spring discharge since the mid-1980s. A dramatic drop in discharge was observed around the turn of the millennium, and the spring, 12 years later, has yet to recover to pre-2000 conditions. This study models the inter-annual hydrologic cycle, including a change in storage, using the Budyko framework based on the equity principle to determine the cause of the drop in discharge. The drop in discharge can be attributed to both climate and human impacts, but the analysis shows that severe drought conditions in 1998 to 2001 is the major contributing factor of the decline of the springshed discharge. The spring has yet to rebound to pre-2000 conditions because some of the physical characteristics of the springshed were naturally changed and were highly sensitive to the severe drought conditions.